Southeastern High Speed services will be cut back this evening (January 15) due to power supply issues. Passengers are being advised to swap to mainline services. 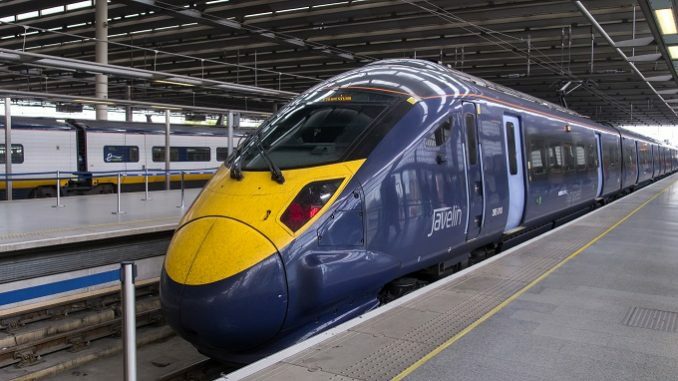 A spokesman said: “Because of a problem with the power supply that is affecting all trains on the High Speed 1 route, Southeastern’s High Speed services are severely reduced this evening. “Network Rail’s engineers are hoping to fix the issue soon, but in the meantime we’re strongly advising all of our passengers that would normally use our Highspeed services to use our Mainline services from London Bridge, Cannon Street, Charing Cross or Victoria to Ashford and the Kent Coast. “Passengers who would normally use the High Speed route should expect delays and busy services, with queuing systems in place at stations. Passengers can check and re-plan their journeys on southeasternrailway.co.uk, the Southeastern On Track app, or on nationalrail.co.uk, or by following the Twitter feed @Se_Railway.